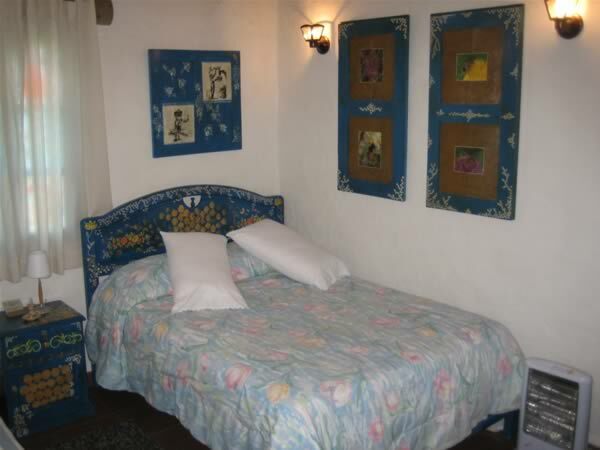 El Pueblito Resort 4 stars Boutique Hotel is located in the town of Samaipata. 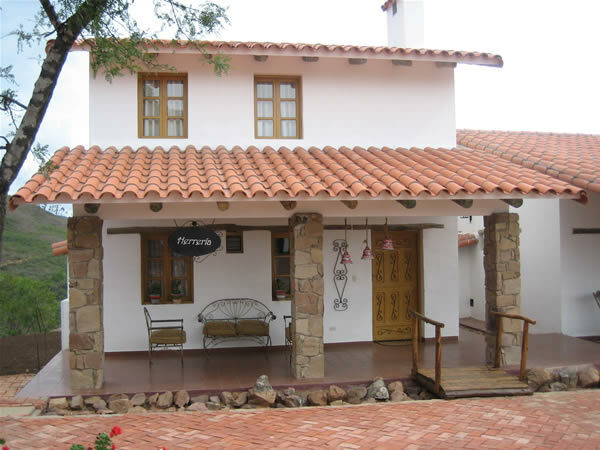 It is a small replica of a colonial town with a flavor of Bolivia´s eastern region, with exclusive and creative artistic touches. It has a Main Square, stone ruins and lookouts that place you near to Heaven. 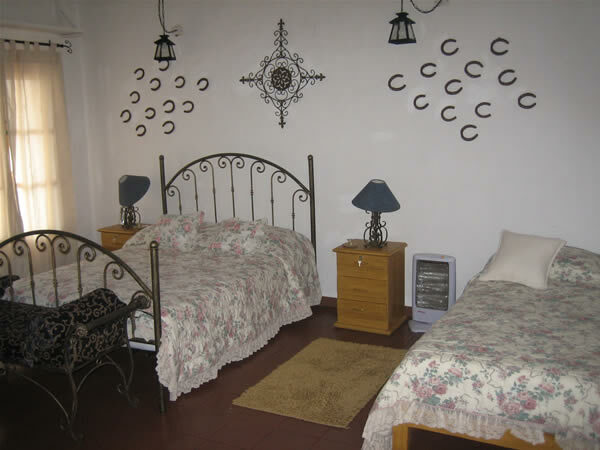 El Pueblito features thematic rooms and little houses, most of them offering beautiful views of the town of Samaipata where the lights of the town blend with the stars in the sky. The decorations and furniture are a true work of art. 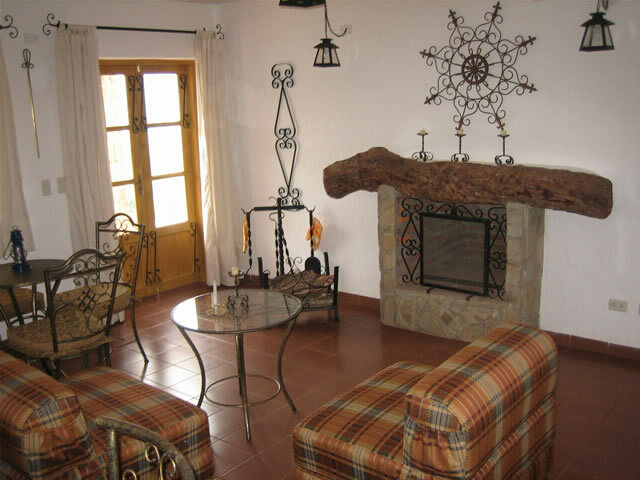 El Pueblito Resort becomes the ideal center for, dozens of tourist sites in the area. We offer our guests the quality and necessary comfort for a peaceful rest before and after visiting the ruins of “El Fuerte”. The Hotel’s environment, its infrastructure and the personalized attention, make El Pueblito Resort an enchanted site to enjoy the magic and the healing energy of the Valley of Samaipata.